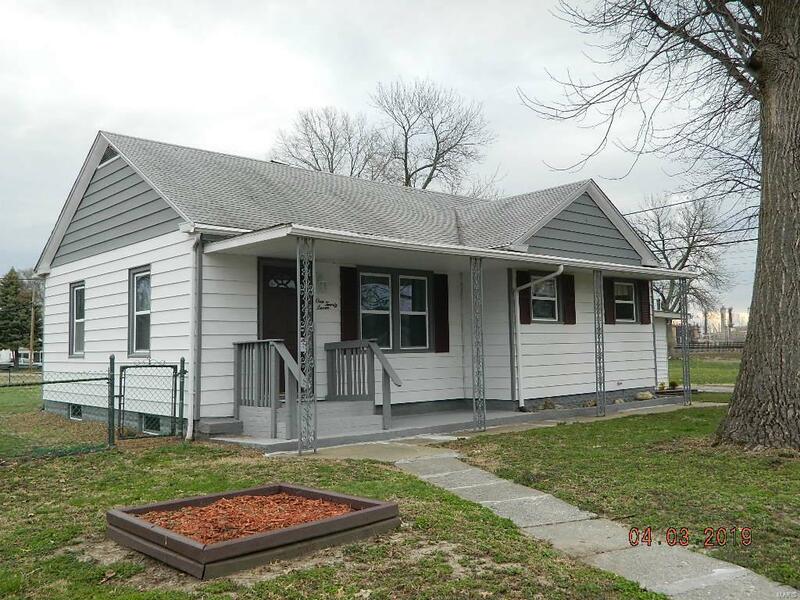 Completely remodeled and move-in ready Hartford, IL home - This 1 Story home offers 3 bedrooms, 1 bath, a full basement with bonus room, and an over-sized attached 1 car garage with plenty of space for a workshop. 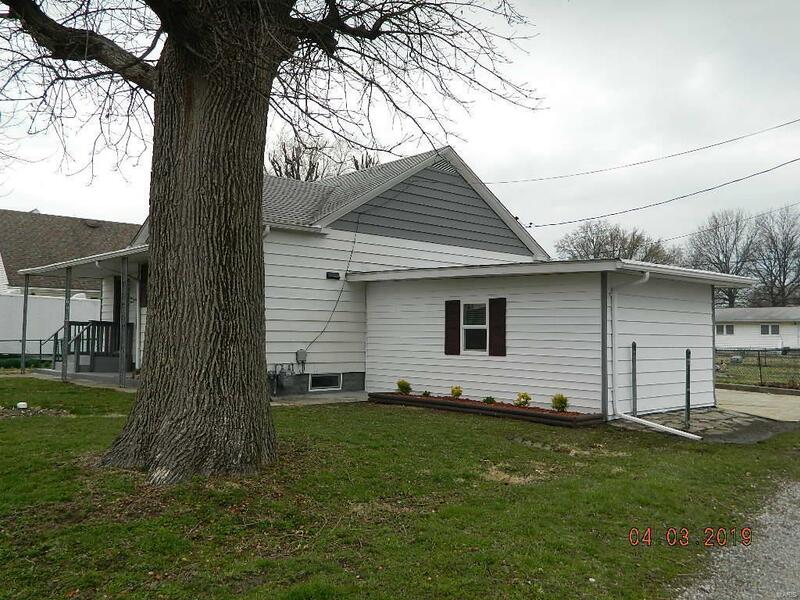 This home is conveniently located and is situated on a nice sized flat lot that is fenced at backyard. 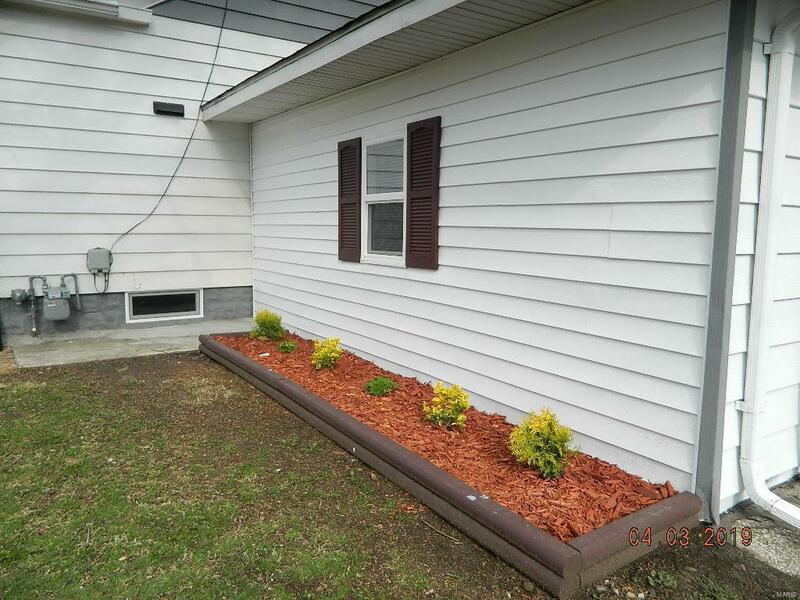 Updates include new flooring, fresh paint, landscaping, and newer windows. 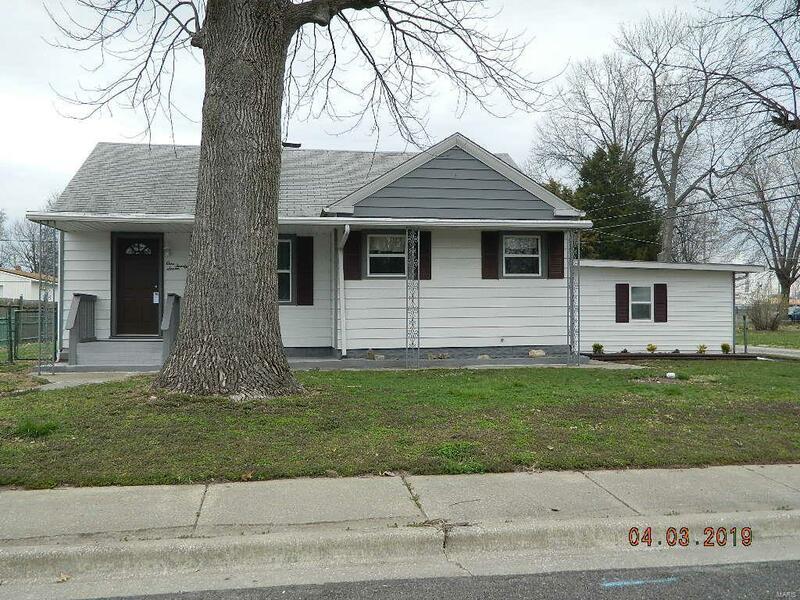 This home would be great for a first time home buyer and should qualify for grant programs. Don't miss this opportunity to make this home yours!! !